We love Victoria and Albert’s! 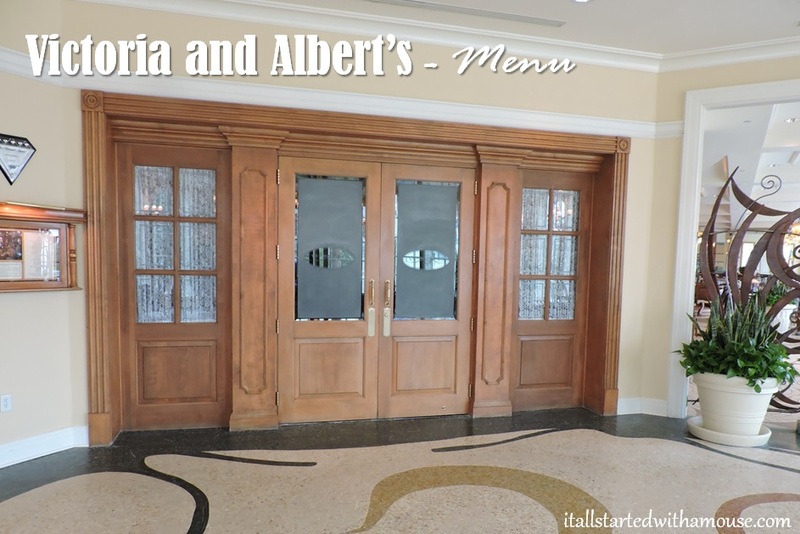 One of our favorite romantic places to eat at WDW!!! !